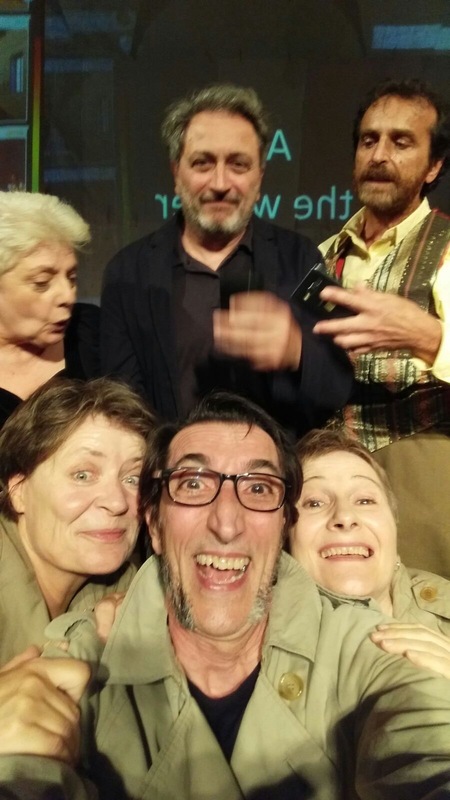 Art*science/Leonardo50 opens the door with the Ionesco’s pièce Délire à deux, translated by Barbara Dondi (approved by the author) and directed by Michele Orsi Bandini. 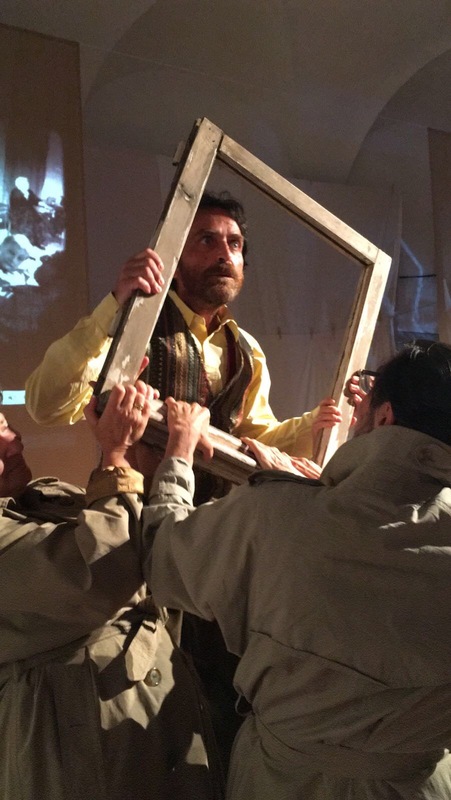 It is an “interconnectual” theatre experimentation, starting from a simple (and almost trivial) issue: some experts say that the original idea of theatre should not exist anymore. Nowadays it’s only possible to perform reality in an artistic way, but there’s no need of the script, of the dramaturgy and of the actors. Is that true? 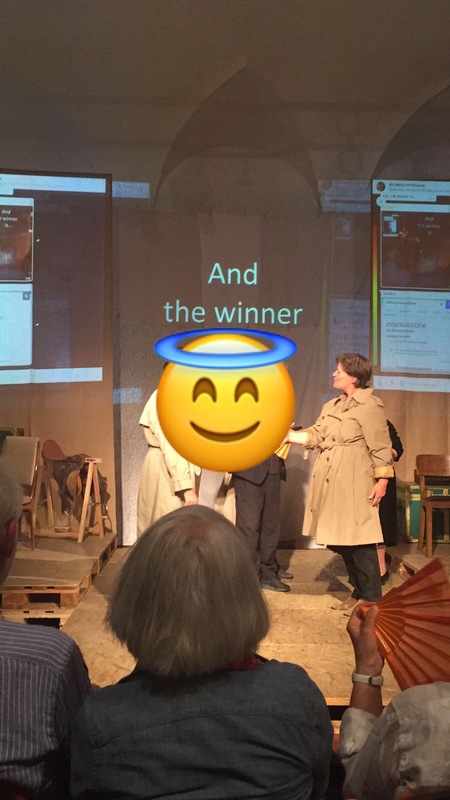 This experimentation takes a different direction: it preserves the poetry, rhythm and the aim of the play, trying to test it by giving the audience the chance to comment live, using whatsapp, twitter, etc. 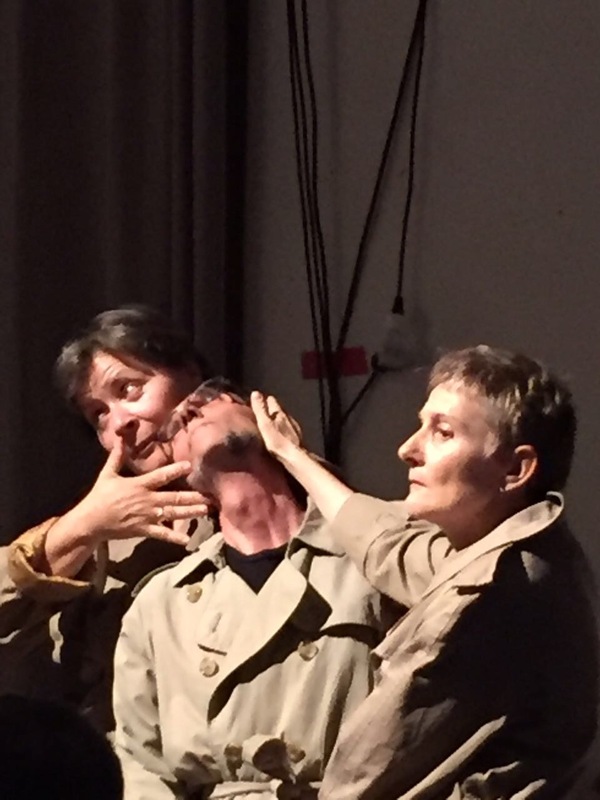 Each time the actors and the direction decide whether they perform the messages or not, basing on their relevance to the play and on how much provocative they are. The relationship between the audience and the actors becomes a ritual, critical interaction which mingles different languages and platforms in a dance between direction and meta-direction of platform beyond the windows. 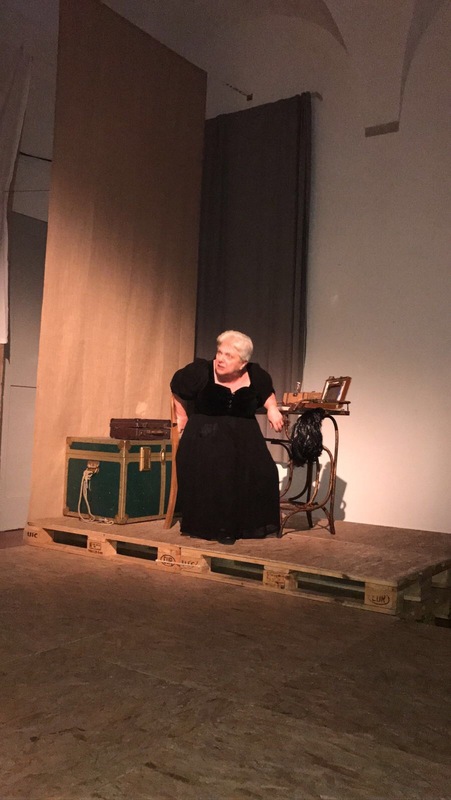 From Eugene Ionesco’s theater of the absurd until here, the performance has been a delirium tremens, where the devices were becoming the performers and the viewers were getting distracted. Were they following the show or other viewers? Are the viewers watching the show or are they making photos, videos? Are they texting each other? Where are they?. Which is the boundary between the real and unreal world, between the true and the fake? Maybe our attention is in the interlude, where the bodies are multiplying and the platforms becoming a sort of meta-direction. The Factory’s space is, therefore, the environment, the reality that surrounds our characters. Individual loneliness and isolation, difficulty of communicating with others, absolute lack of ability of the two to leave a tangible sign of their existence and their function in the world. Délire à deux directed by Michele Orsi Bandini is a sort of dialectical confrontation and absurd, grotesque, ridiculous comedy. A great opportunity to reflect on what happening, leaving the viewer not indifferent, in a purely reflective mood, with no solution to the problems. Who is alive? Does an idiot make a projects? Who has surely followed the show? What is the question? The question maybe could be the answer. Tools, interfaces, platforms, the theatre is changing in an open contemporary artwork where the public is becoming the performer, creating an interesting network. This opportunity allows us to reflect on the complex life increasingly mediated and re-mediated for a renovating theatre. What is going on? Often when one door closes, another even better will open in the future. So make it look good!! !